Double end studs There are no products in this category. 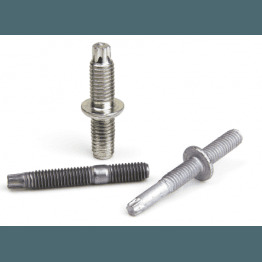 Double end studs are designed for individual applications when it’s necessary to assemble two pieces, offering great possibilities for cost savings. Design specifications for Double end studs. The design of double end studs is adapted to the customer's individual requirements. 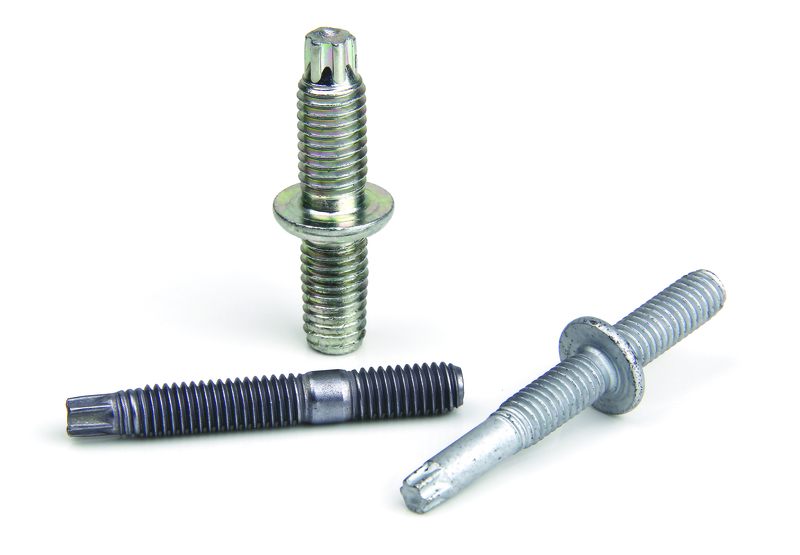 1st part: Machine thread of the Double End Stud will be installed into a nut. We recommend to consider MAThread® point to allow the rapid thread engagement and avoid cross-threading problems. • Assembly into a nut: MACHINE thread + MAThread® point. This product is produced under special demand to fit your exact requirements.